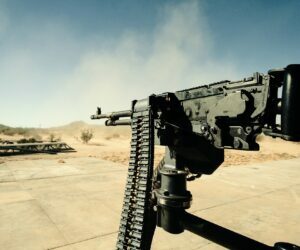 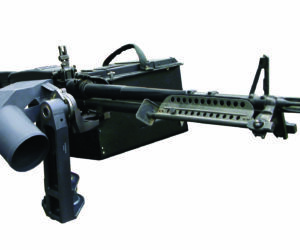 From its inception, the M134 has served as a premier aerial weapon system. 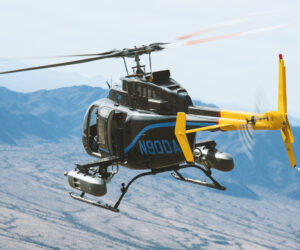 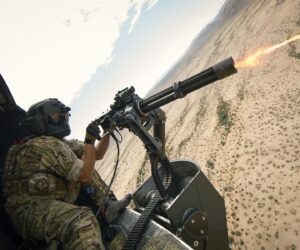 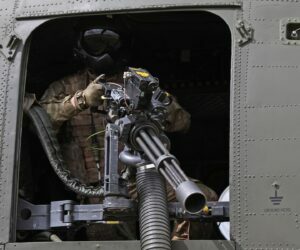 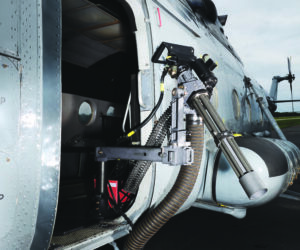 The Dillon Minigun is most predominantly used in helicopters, and is now customizable to all military and commercial helicopters. 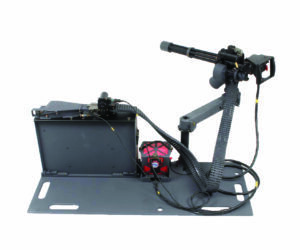 As a modular system, it is easily adapted to any existing platform, and performs equally well in the Fixed Forward Fire or Crew Served modes. 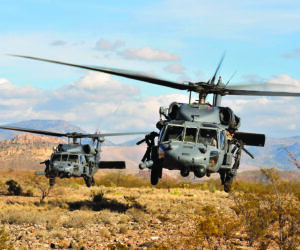 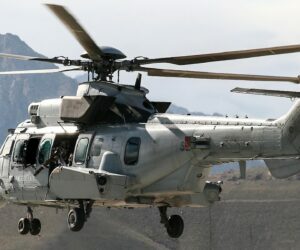 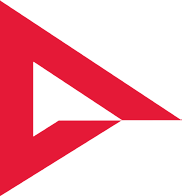 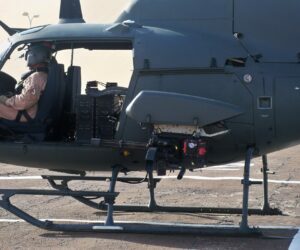 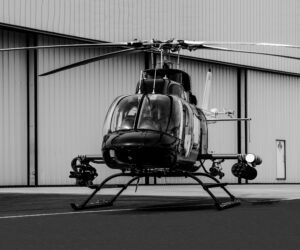 Dillon weapons, mounts, and ammunition handling systems have been integrated into 16 different rotary wing platforms totaling more than 817 separate aircraft installations.